USA Track & Field Master Coach – Jumps; 7x Team USA staff member; 2001 U.S. Track Coaches Association Women’s Outdoor National Coach of the Year, 5x Midwest Region Coach of the Year; 2001 USTCA Women’s Outdoor National Coach of the Year; 2x Big 12 Conference Women’s Outdoor Coach of the YearUSA Track & Field Master Coach Cliff Rovelto takes you through over 40 drills used to develop stronger and faster horizontal jumpers. 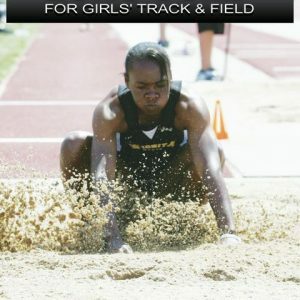 Athletes and coaches will benefit from this outline for creating more power and force into the ground, which creates a more consistent approach and a longer jump. Drills for the Approach – The goal of any horizontal jumper is to develop the maximum controllable speed on the runway that can still allow for a controllable takeoff. These drills vary from working on the rhythm of your approach to building up to your max controllable speed. 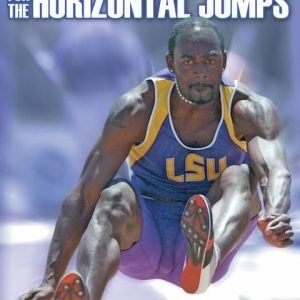 Drills for the Landing – Rovelto shows you how most athletes land and how to correct that to land in a more efficient manner. You’ll learn how to land “active,” which promotes the greatest possible extension when landing. This extension can increase your jump six to eight inches or more, the difference between making the finals and going home early. 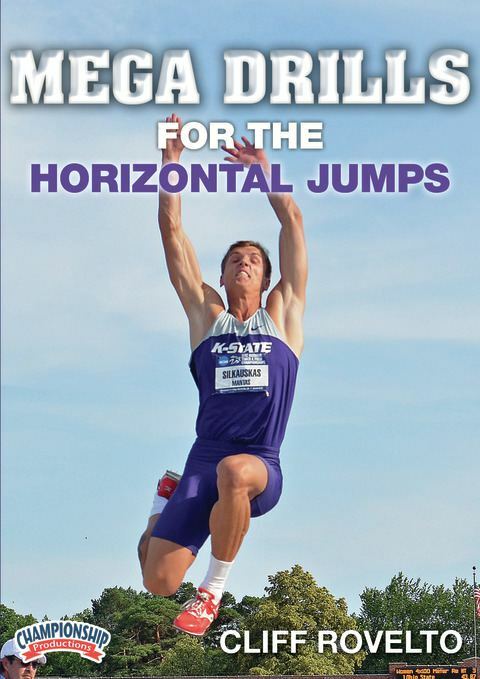 As with all of Coach Rovelto’s instructional DVD’s, this video is one of the best to help the horizontal jumper and/or coach set up a progressive training approach in a very easy to follow format. 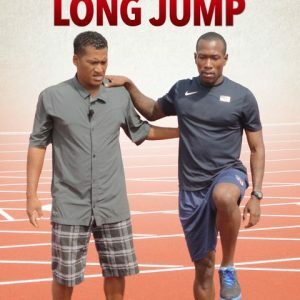 Whether you are a beginning or advanced coach or athlete, there is plenty to learn from this well produced and easy to understand video, which makes this a much needed addition to any track & field training library.